A team of St John’s Old Collegians are once again taking on the Gold Coast Kokoda Challenge in July of this year. Old Collegians Lachlan Nuttall (2014), Michael Hogan (2013), Nathan Merlano (2012) and Matt Merlano (2009) are in preparations for one of the toughest endurance events in Australia. The team will face 96km of winding tracks in the Gold Coast Hinterland with 5000m of vertical elevation to climb. As a precursor to the big challenge ‘The B Team’ completed the Brisbane Kokoda Challenge on Saturday 2 June covering 48km of terrain which was a tough challenge. Apart from ticking off a bucket list item, the Old Collegians are also seeking to raise important funds for the Kokoda Youth Foundation (KYF). The KYF helps to teach the next generation about the values and important life skills that the brave Australian diggers displayed including courage, mateship, endurance and sacrifice. St John’s Anglican College recently raised over $750 for the Old Collegians by a holding a fundraising ‘Sports Uniform Day’. The Senior students could wear their sports uniform for a day for a small donation. 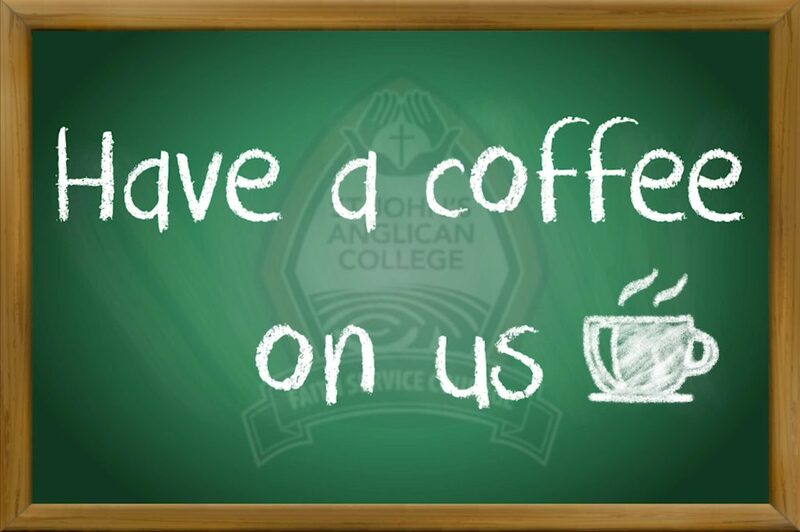 All funds raised will be directed to The B Team overall fundraising endeavours for the Kokoda Youth Foundation. 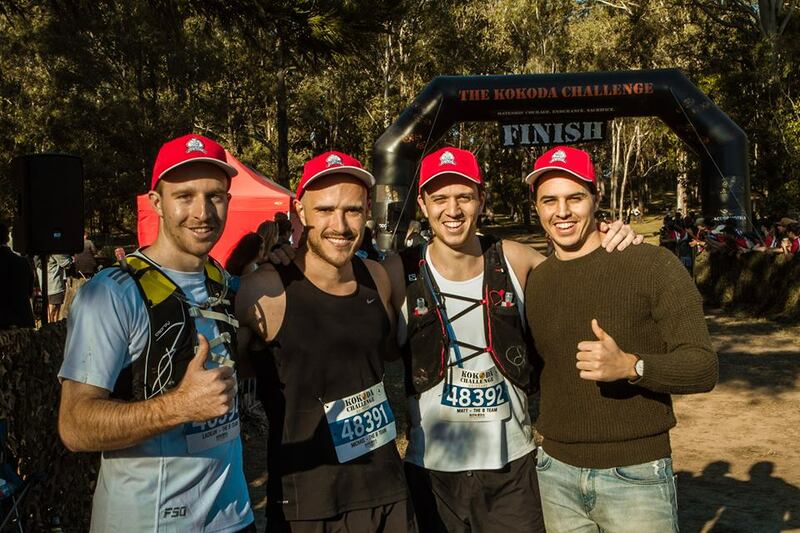 We wish Lachlan, Michael, Nathan and Matt all the very best in the Gold Coast Kokoda Challenge and look forward to learning about their final fundraising total.